Jacob Davis, born as Jacob Youphes in 1834 in Riga invented and patented riveted pants together with Levi Strauss. 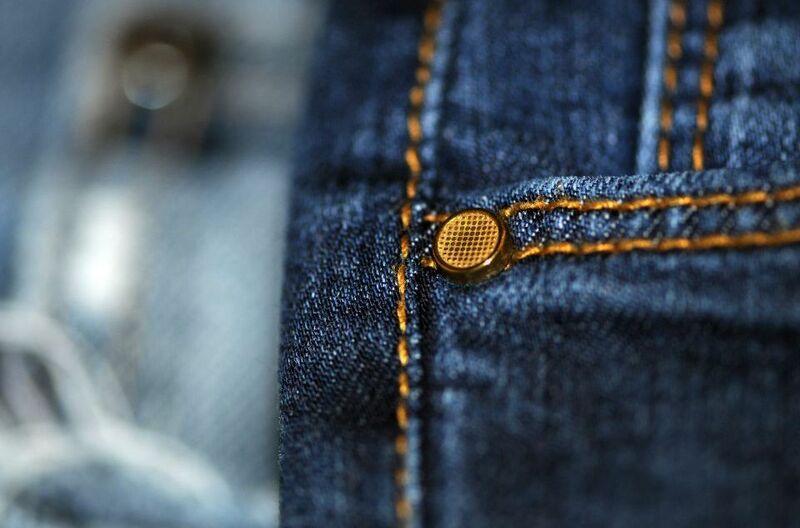 Denim pants had been around since the 1600s but the rivets were first used on “waist overalls” to make them stronger especially on pockets created the first real jeans in 1873. The typical orange stitching was designed to match the copper rivets. The backboard behind the hoop was added to stop audience from interrupting games. The problem with this however was that the audience behind the backboard could not see if there was a score. Glass see-through backboards were the solution to this and should be held by a steel or aluminium frame, so the board is rigid. 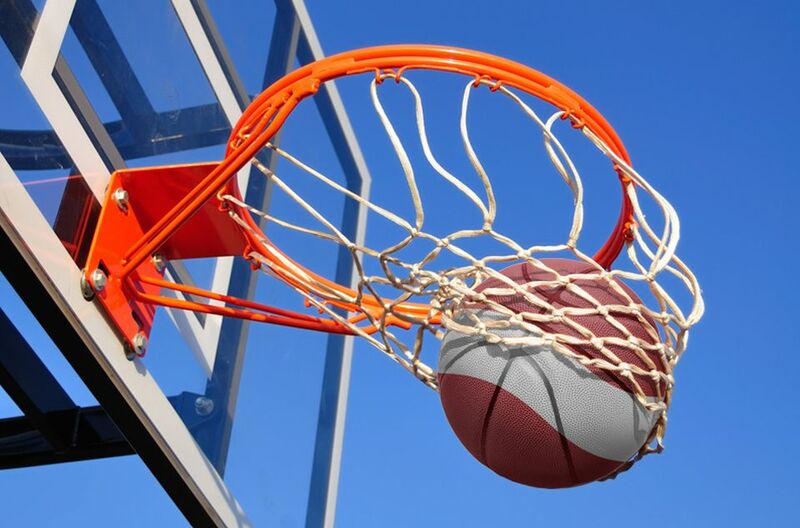 Glass backboards give the ball a much better rebound than plastic backboard and are hence the material of choice for professional games.